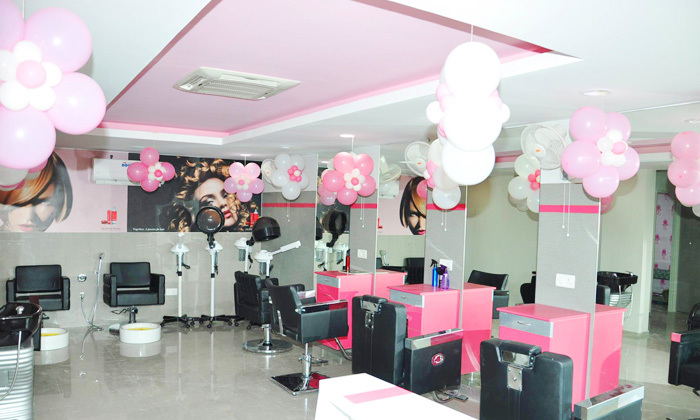 Femina Family Salon & Spa, located in Perumbakkam, offers a variety of beauty and hair care services at it's centre. The dedicated and experienced staff is well versed in all the latest trends and techniques. They operate in a hygienic and refreshing ambiance with bright pink walls, comfortable salon chairs and some of the best equipment. The salon ensures that customers are satisfied with every visit.